Some I took pictures with, others I took pictures of. 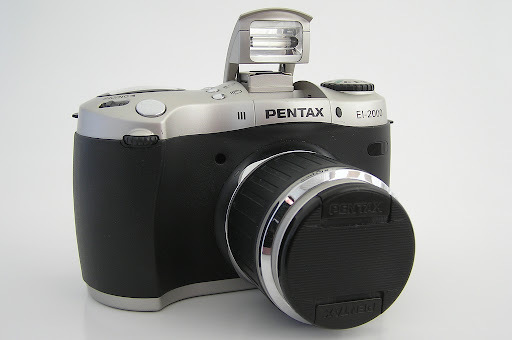 I really liked the Pentax dSLR except on one point, the image quality was crap. 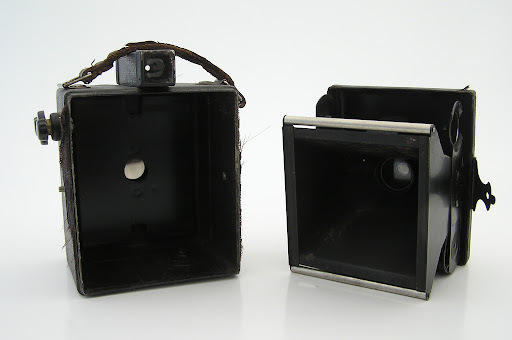 There are some example images taken with the Pentax in another album. 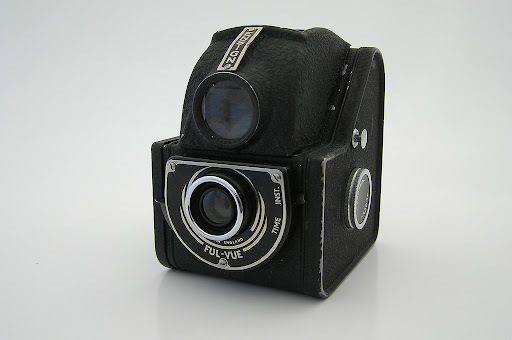 I think I still have a few boxes of old cameras somewhere, time will tell.